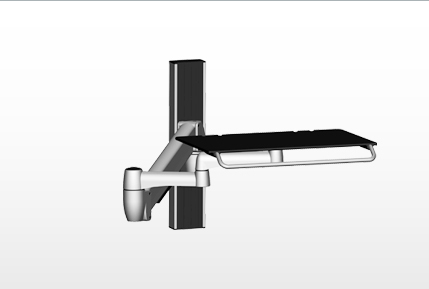 Gain valuable desk space by placing laptop on a platform. 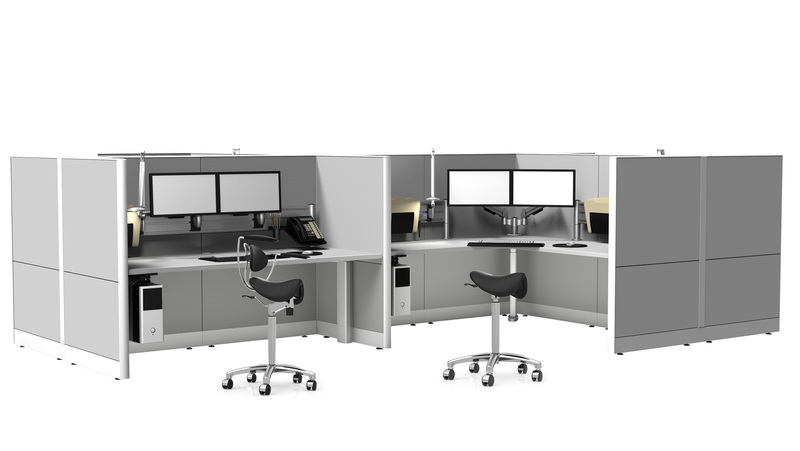 Double your screen real estate and get desk space back. 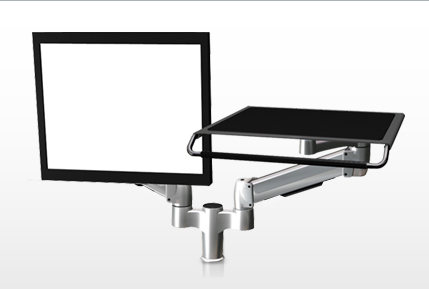 • Storage - Keep monitors up and out of the way to increase workflow area. 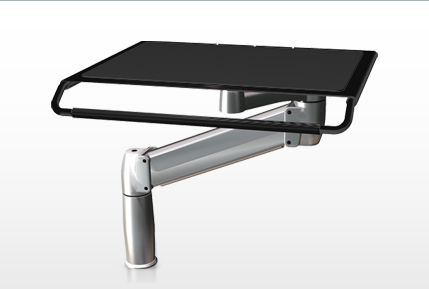 • Space - Increases space efficiencies by positioning the monitor on an arm.